The collaboration between St. Vincent’s HealthCare and the Mayo Clinic’s Florida campus has resulted in a new 11,500-square-foot center in the Riverside area of Jacksonville. “This collaboration is all about providing the people of our community access to the most advanced cancer care available anywhere, right here at home,” said Tom VanOsdol, chief operating officer, St. Vincent’s HealthCare. One thousand patients are expected to seek treatment at the new location, taking some of the strain off the San Pablo Road campus near the Intracoastal Waterway in Jacksonville. 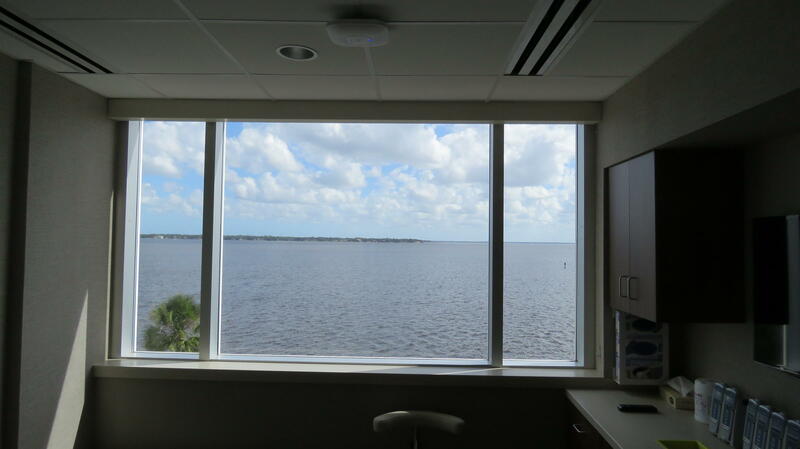 The new center was built along the St. Johns River to provide patients with comfort and scenery during long stays. “That’s important when we are treating patients. It’s not just the chemicals, it’s just not the science of ‘OK, what medicine we need to give?' 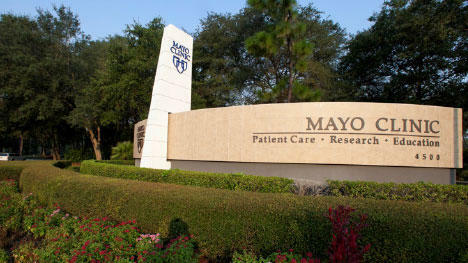 it is how we give it also,” said Dr. Asher Chanan-Khan, chair of hematology/oncology at Mayo Clinic’s Florida Campus. 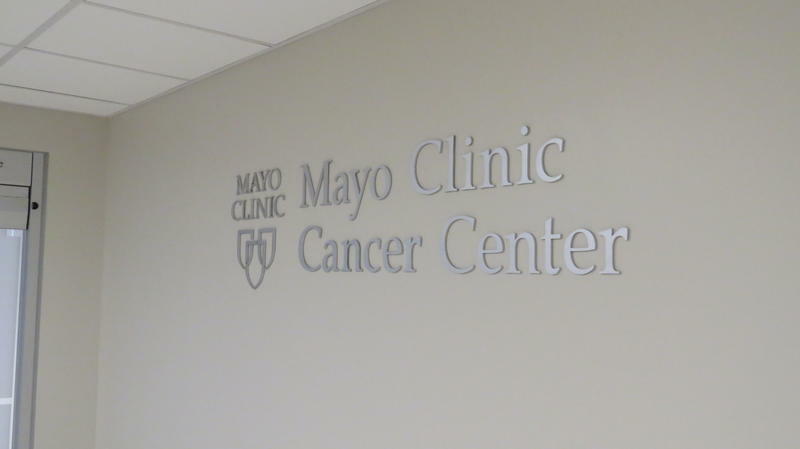 The Mayo Clinic Cancer Center at St. Vincent's Riverside opens at the same time Baptist Health is expanding its MD Anderson Cancer Center across the river in the San Marco neighborhood. CORRECTION: The headline of this article has been changed to more accurately describe St. Vincent's Riverside. Dr. Huson Gilberstadt name has also been corrected. The last paragraph was clarified to include the location of the new cancer center. Jacksonville’s Mayo Clinic and Gainesville's University Florida Shands are the top-ranked hospitals in Florida, according to the U.S. News and World Report. Mayo Clinic officials partially credits the city’s status as a medical tourism destination for the win.